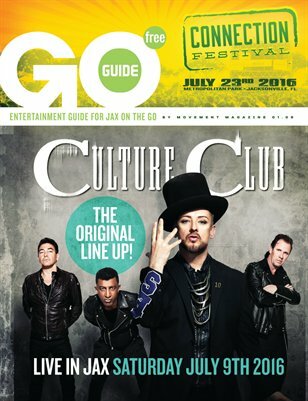 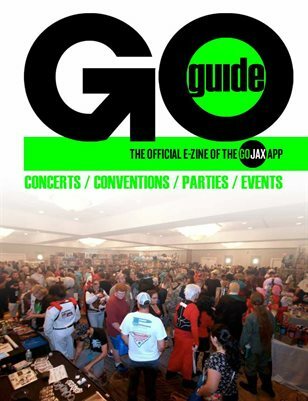 An Entertainment Guide for Jax on the GO! 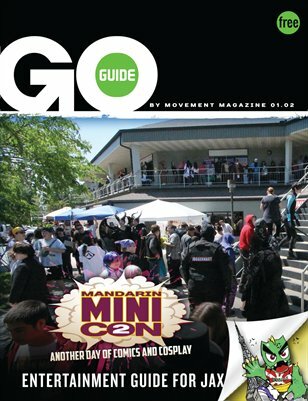 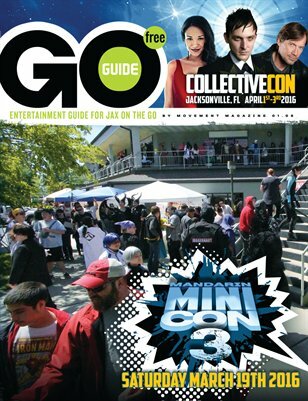 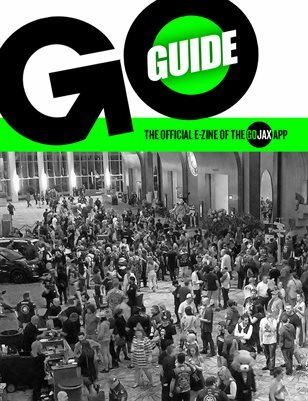 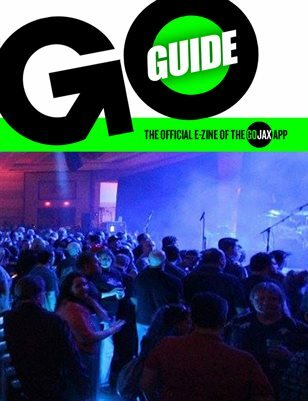 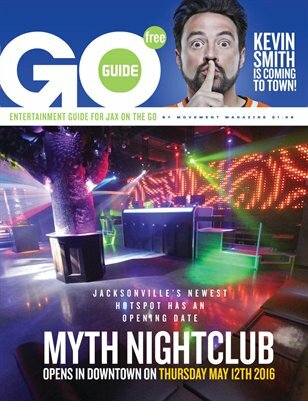 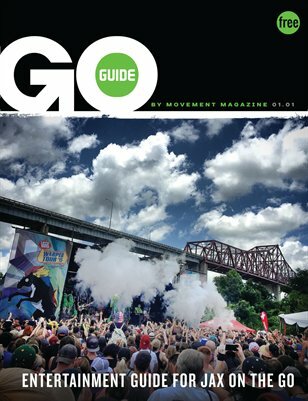 Jacksonville's Entertainment Guide for those on the GO! 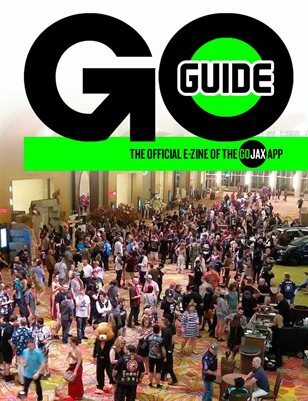 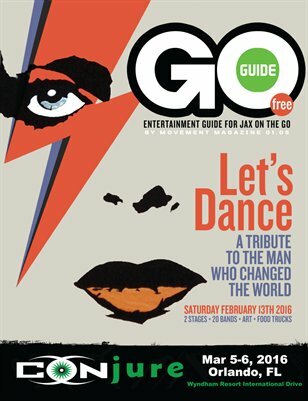 Entertainment guide for Jax on the GO! 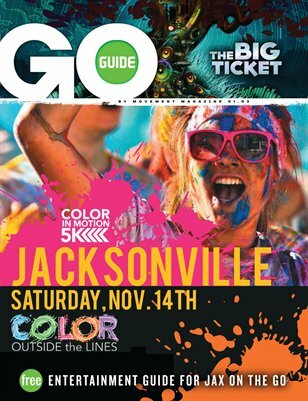 An entertainment guide featuring event listings, District Maps of entertainment areas, and sponsored ads for events around Jacksonville, Florida!